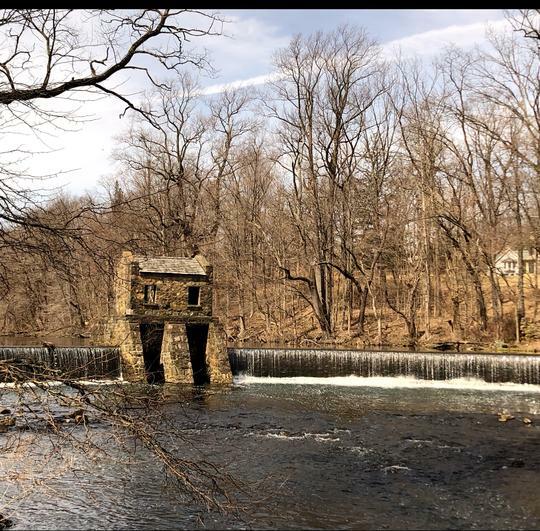 Built on the Whippany River, this magnificent dam is next to a rustic stone bridge. 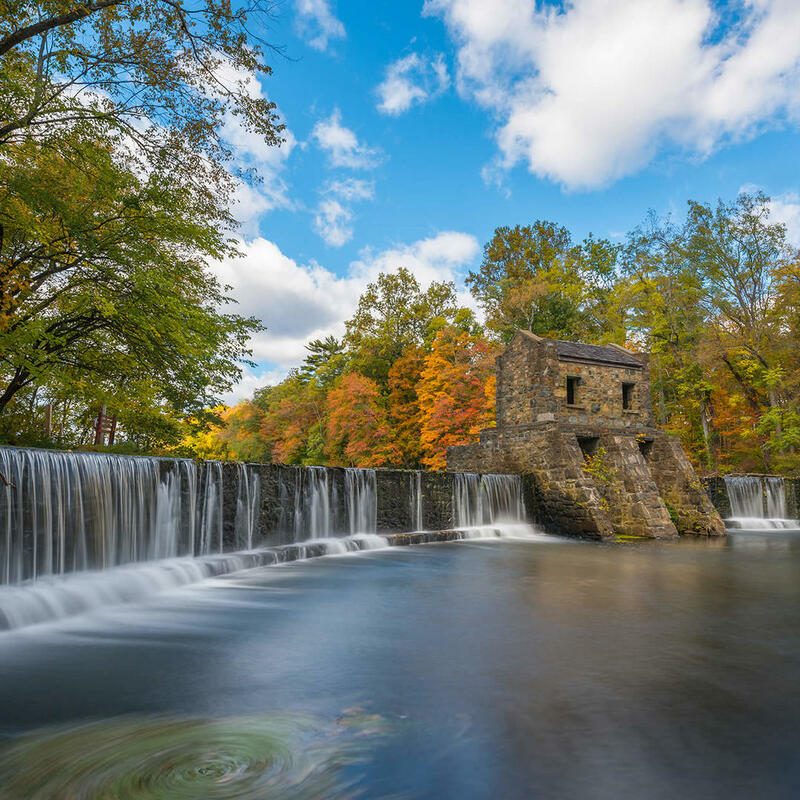 While the dam alone is a beautiful sight the surrounding park offers sightseeing opportunities. A museum and several structures built in the 19th century are accessible to the public. Don't miss the Morse code exhibits; this is where it was invented!